Deploy in any infrastructure for collecting, processing and distributing your data assets. From any given source in real-time. Start, stop, change and combine any data application in any digital domain in run time, with just a Single Line of Code (SLoC). DimML is an intuitive declarative language designed to reduce development time to a minimum allowing data streams to be harnessed for the next stage of the business process simply and efficiently. With DimML, you can express and instruct what a program should accomplish, rather than describing how it should be accomplished. So the genius is in its simplicity; making programming very intuitive. 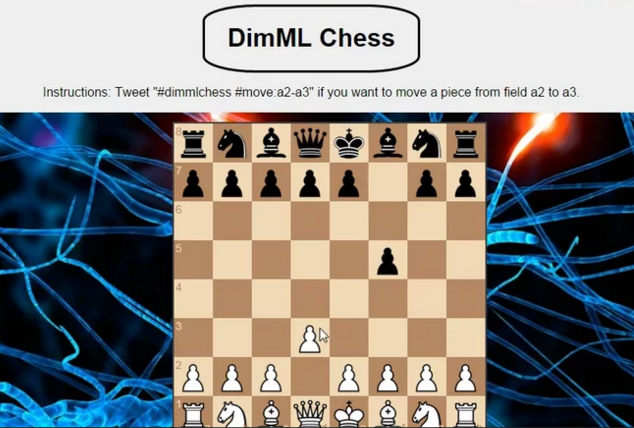 DimML is deployed as a computational framework. It is a complete solution that meets the challenges of today’s data-driven world where success is based on the combination of variety, velocity and volume. DimML delivers V3 Technology. DimML is designed to make life easier. Therefore, the activation of the DimML platform on your website is a three-step process that only takes a few minutes. Add a SLoC to every page of your website to activate the platform to start receiving data. Create a file using your favourite text editor and paste the code you will receive from us. Next, pick your data solution and enjoy the possibilities of simple, secure and sustainable data operations. The DimML community grows and grows. Data scientists and developers from all over the world use the language to conquer complex big data challenges. They use it to put their own revolutionary data ideas into practice and to unlock the true commercial potential of their creations. Do you want to connect and be informed about new developments, releases and challenges? Just fill out the form below and you will catch every update. © 2014-2018 Insite Innovations and Properties B.V. All rights reserved.